Chocolate lovers, hear this: Barry Callebaut (aka the world’s largest cocoa producer) has just introduced a new naturally rosy-hued chocolate. This is the first new natural chocolate color since the love-it-or-hate-it white stuff was introduced 80 years ago. If you thought pink was so over, think again. The new chocolate is described as berry-flavored, with a sweet-and-sour taste. The pretty pink treat gets its color from the variety of cocoa beans used to make it. Read on for the best food photography. Drizzling white chocolate on to chocolate-covered strawberries really makes the dessert shine. Cinnamon rolls are a beautiful and delicious dessert that you can enjoy during brunch! The beautiful swirl of meringue is delectable and easy on the eyes. Is there a better sight than that of a gooey chocolate souffle? We absolutely adore these rainbow cakes! Strawberry shortcake is a delicious and colorful dessert. Cookie sandwiches (made from macarons) might be the best sandwiches. Because birthday cake is when you go all out with colors! Colorful meringues make for a lovely dessert. A cupcake is already a treat, a tie dye cupcake is even better! Ice cream sundaes are just the best. Ever seen a lemon like this? Rose-shaped desserts are always in season. Orange slices can make for the most colorful dessert when layered elegantly. Eating a rainbow of fruits and veggies everyday is beautiful and healthy. Strawberries are a delicious and healthy dessert. Care for a world cookie? When a box is filled with doughnuts, it's a good day. It’s the first time a reddish chocolate has been produced without added dyes or flavoring…just the magic of cocoa and market demand. 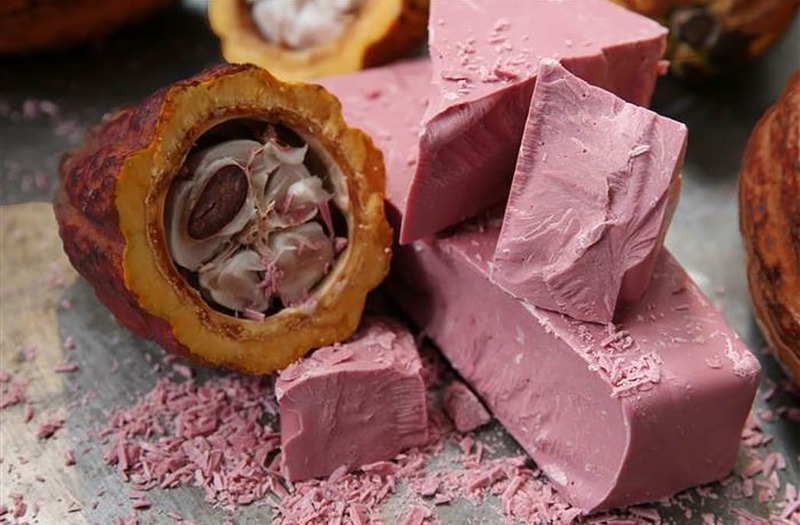 The chocolate producer is calling it ruby chocolate (so fancy!) and hopes it will boost sales in the struggling global chocolate market. Don’t fret, Barry. We can think of a certain demographic that will eat this one up for the color alone. Just tell them it pairs well with rosé. 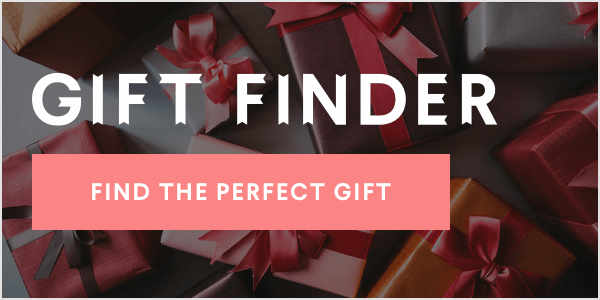 Learn more about the 200th anniversary of Veuve Clicquot's blended rosé champagne!